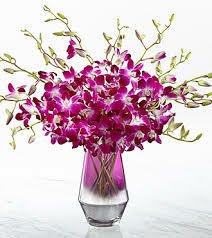 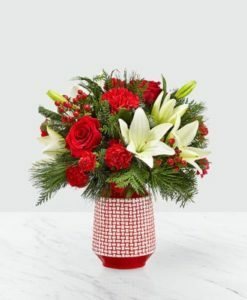 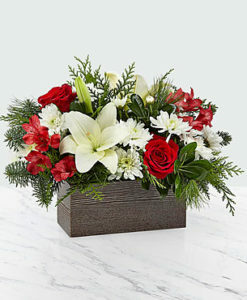 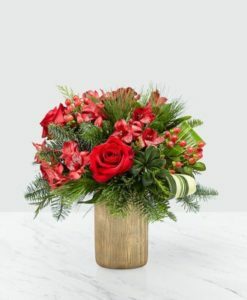 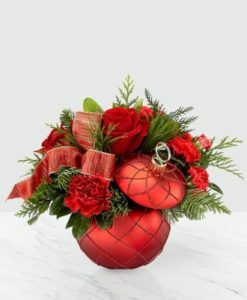 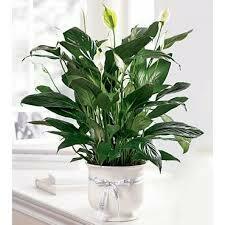 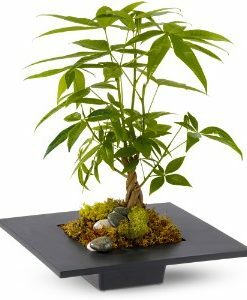 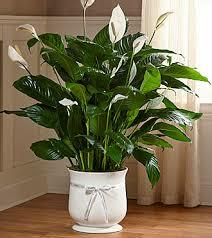 The FTD® 8″ Comfort™ Planter offers unspoken words of hope and peace during this time of loss and sadness. 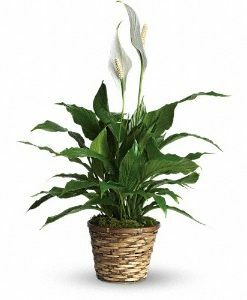 Our stylish and sophisticated white ceramic planter holds an elegant 8″ peace lily plant, which exhibits brilliant white tear-shaped blooms amongst dark green foliage for a simply beautiful effect. 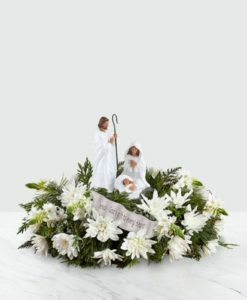 For the final accent, the ceramic planter is tied with a single white ribbon with the word, “Comfort,” printed on it in black lettering, making this a wonderful way to say your final farewell and offer your sympathies to those left behind.